Softball to be named National sport in British Virgin Islands - Federación de Softball de Puerto Rico, Inc.
ROAD TOWN, British Virgin Islands — The British Virgin Islands Minister for Education and Culture and Minister responsible for Sports, Hon. Myron V. Walwyn is moving forward with plans to highlight the sport of softball as the National Sport of the British Virgin Islands. While speaking at the official opening of this year’s 2017 Harriette Skelton Fastpitch Softball League on March 19 at the E. Walwyn Brewley Softball Park, the Minister disclosed his intentions to lay a resolution in the House of Assembly, which speaks to the addition to the country’s nationalistic facts. He also announced plans to expand softball in the territory and wants it to be part of the primary and seconday schools’ programmes. He assured residents they will not be left behind as the territory moves full pace ahead to “breathe new life” into Softball. To kick start the softball revitalisation process, the Sports Minister informed that softball leagues in primary and secondary schools will be one of their priorities this year, with the Primary School League currently underway. The private schools will also be involved. “I think we can really make some significant progress by trying to implement what we have discussed in terms of really trying to get the schools more involved in it. This is something that [Acting Director of Culture] Brenda [Lettsome-Tye] and I discussed as part of our work plan for this year already, in the primary and secondary schools to develop leagues there,” he said. He has acknowledged the challenges the country faces, mainly with availability of land. Many venues are undersized and cannot be expanded as properties adjacent to these fields do not belong to the state. 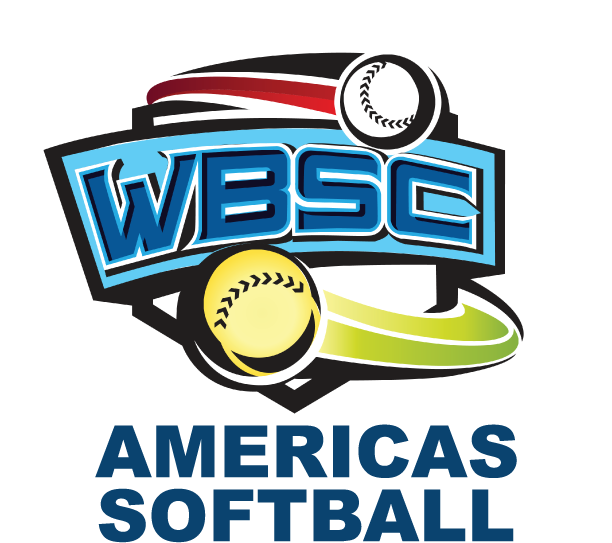 British Virgin Islands last played on the world stage at the 1988 Men’s Softball World Championship. The WBSC-recognised national federation recently held elections with Terrence Chinnery elected as president.